Liminality as a concept of demarcation and mediation between different processual stages, spatial complexes, and inner states is of obvious importance in an age of global mobility, digital networking, and interethnic transnationality. Over the last decade, many symposia, exhibitions, art, and publications have been produced which thematize liminality, covering a wide range of disciplines including literary, geographical, psychological and ethnicity studies. Liminal structuring is an essential aspect of the aesthetic composition of short stories and the cultural messages they convey. On account of its very brevity and episodic structure, the generic liminality of the short story privileges the depiction of transitional situations and fleeting moments of crisis or decision. It also addresses the moral transgressions, heterotopic orders, and forms of ambivalent self-reflection negotiated within the short story's confines. 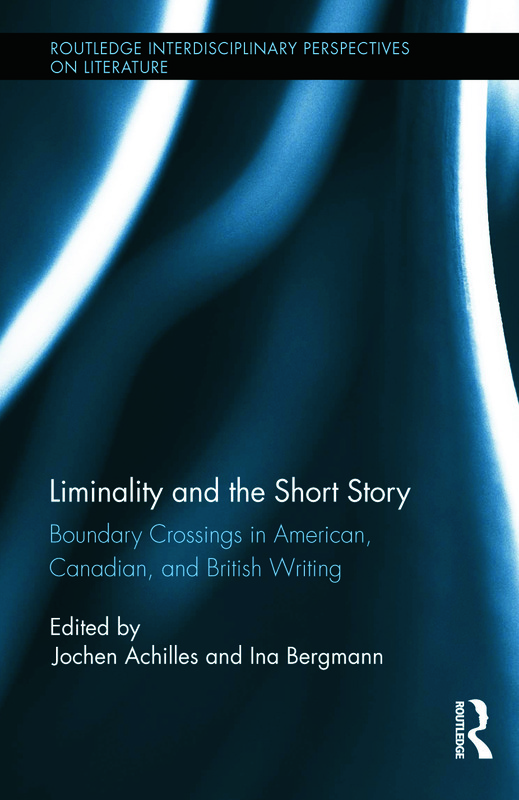 This innovative collection focuses on both the liminality of the short story and on liminality in the short story. Jochen Achilles is Professor of American Studies at the University of Wuerzburg, Germany. His authored book publications include a study on the development of Sean O'Casey's plays in the context of modern drama and a book on the interface between the gothic tradition and psychological fiction, focusing on Sheridan Le Fanu. His most recent book publications are co-edited volumes on representations of evil in fiction and film (2009) and on liminal anthropologies (2012). Ina Bergmann is Associate Professor of American Studies at the University of Wuerzburg, Germany. She is the author of And Then the Child Becomes a Woman (2003) and co-editor of Global Challenges and Regional Responses in Contemporary Drama in English (2003) and Representations of Evil in Fiction and Film (2009).